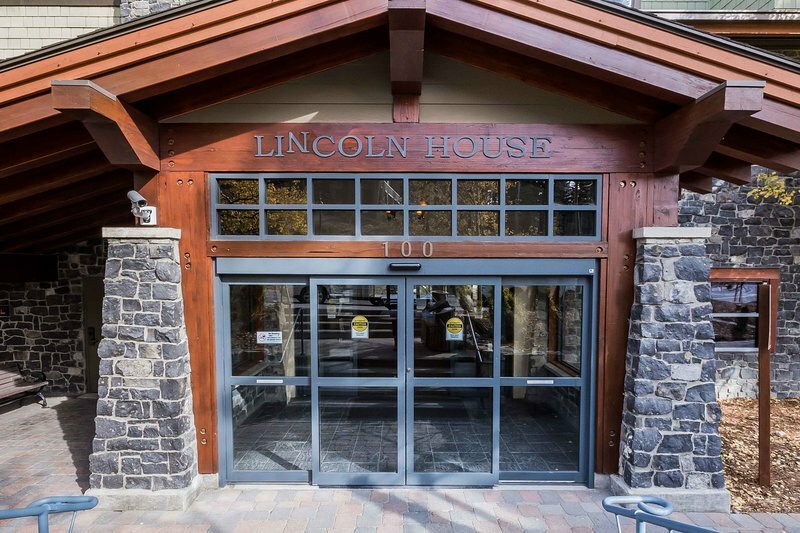 This spacious 2 bedroom, 2 bath condo is the largest floorplan available and sits on the third floor of the beautiful Lincoln House in the heart of the Village and offers spectacular views of the Sherwin Mountains. The master bedroom features a king bed with a Temperpedic bed topper and private bath. The second bedroom also offers a queen bed with a Temperpedic bed topper. As a guest of the Village, you will also enjoy free underground parking, a year-round heated pool, hot tub, and free use of ski lockers. No need to schlep luggage down the hallway as this home is located just steps from the elevator. The Village at Mammoth was designed to be a vibrant, exciting place to stay, meaning that guests can expect to have a certain level of activity, especially during weekends up to 10pm....This spacious 2 bedroom, 2 bath condo is the largest floorplan available and sits on the third floor of the beautiful Lincoln House in the heart of the Village and offers spectacular views of the Sherwin Mountains. The master bedroom features a king bed with a Temperpedic bed topper and private bath. The second bedroom also offers a queen bed with a Temperpedic bed topper. As a guest of the Village, you will also enjoy free underground parking, a year-round heated pool, hot tub, and free use of ski lockers. 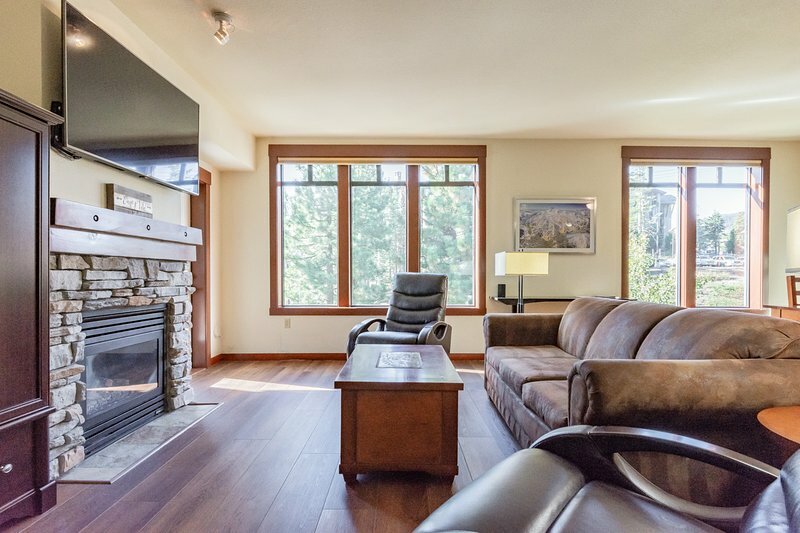 No need to schlep luggage down the hallway as this home is located just steps from the elevator.